GReads! : Sweet Summertime Reads: Along For the Ride... at the Beach! 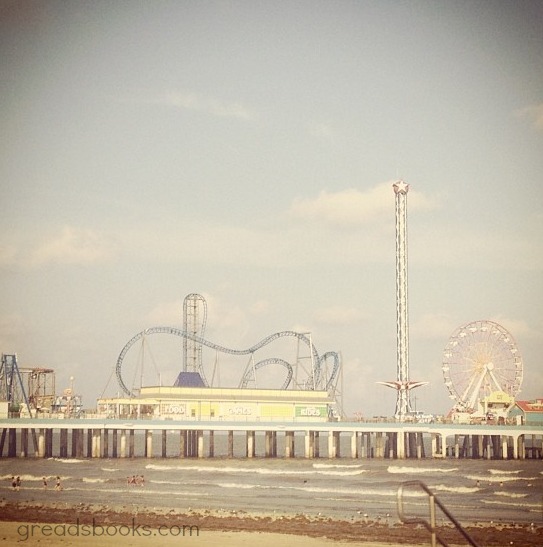 Sweet Summertime Reads: Along For the Ride... at the Beach! 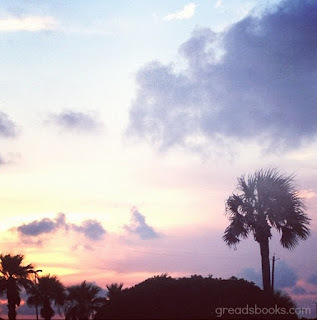 I love summertime, and I especially adore books set during the summer months. There's something about this time of year that sets the scene for an adventure, both near and far. I'm back for another edition of SWEET SUMMERTIME READS with my friends Tara from Fiction Folio, along with Estelle + Magan from Rather Be Reading. 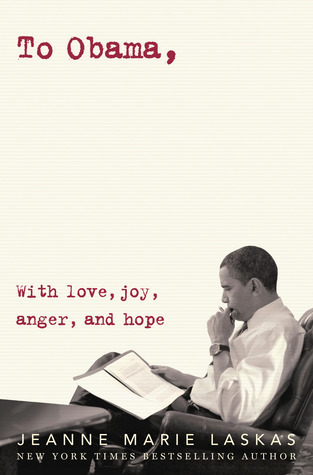 Sit back, relax, grab a cool beverage & enjoy our summer reading goodness over the next few weeks! To start this feature off, I'm taking us all to the beach! Well, the virtual beach anyway. When I think summertime, my mind instantly goes to the beach. The waves crashing, tumble after tumble, stretched out across the wide expanse of golden sand, just begging to bury your toes in. The seagulls cry out from far above, in search of a left over picnic. Umbrellas litter the shoreline, children laughing as they build enchanted castles among seashells and crabs. It's a summer experience I remember from when I was young, and continue to experience in my adult years. There's something about the beach that erases the hustle and bustle, and all the stresses from our every day lives, and places us in this time capsule where the hot, steamy days linger into the salty fresh air. Last summer my family and I took a vacation to the beach, escaping our day jobs for long lazy afternoons in the sand. Here in Texas, our summers are insanely hot, so it was a nice reprieve to feel the ocean breeze coming in off the Gulf of Mexico. 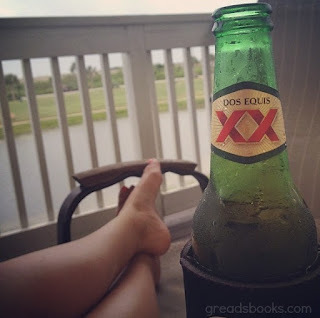 When I wasn't on the beach, you could find me relaxing on the deck of the beach house with a cold beverage in hand. In the evenings we'd grill out, and follow up with more deck time under the stars, sipping on beachy cocktails. If I could, I would spend every day this way. It has all the right ingredients for a perfect beachside escape. 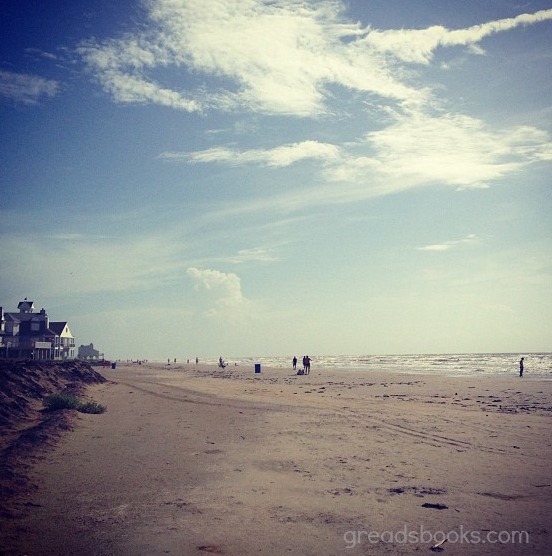 A great beach read is perfect for this vacation, too. 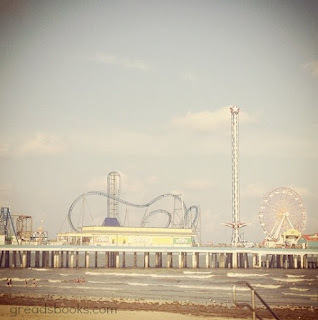 I adore any story that's set at the beach, and have read way too many to count. It's my number one setting that I always gravitate towards when choosing what to read next. There's just something simple, familiar, enchanting and romantic about a story set here. Some of my most favorite contemporary reads take place on these sandy shores. 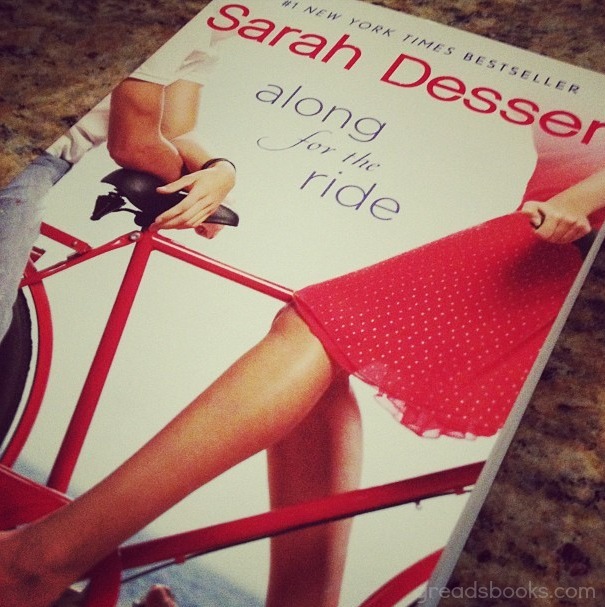 To kick off our summer feature, and to go along with my "trip to the beach", I am highlighting one of my favorite beach reads: Along For the Ride by Sarah Dessen. 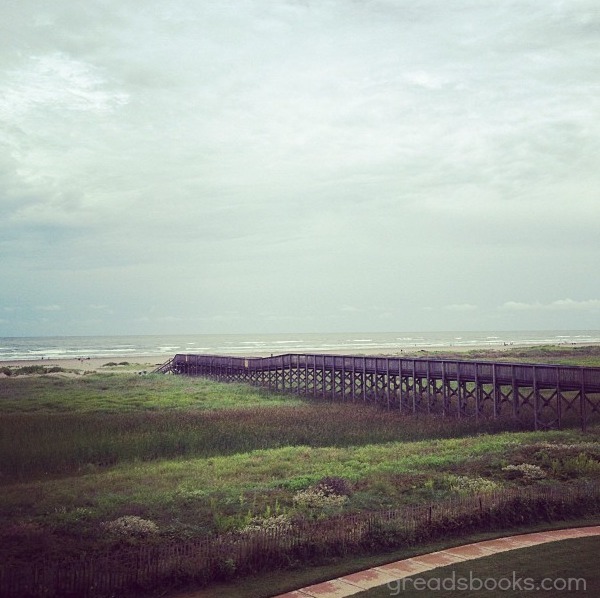 This story takes place in the fictional beach side town of Colby. It's a place I was able to visualize from the first few pages as Dessen painted the quaint, comfortable village set alongside the ocean. From all the local eateries and shops, to the familiar characters that decorated each page, I immediately pictured myself there - living out my teenage years, discovering my own path along the sandy boardwalk. In celebration of the start to our summer feature, I will be giving away a copy of Along for the Ride by Sarah Dessen to one lucky reader! Fill out the form below & good luck! This giveaway is open to international readers (as long as The Book Depository ships to you) and will end on June 24, 2013 at midnight EST. Good Luck!! Don't forget to stop by Estelle + Magan's blog tomorrow, as they take you on another summer trip of their own. Then be sure to check out Tara's blog on Thursday for more summer goodness! The beach is really far from my house and I don't have a car, so I usually go to places and I get to really easy like this little used book store. 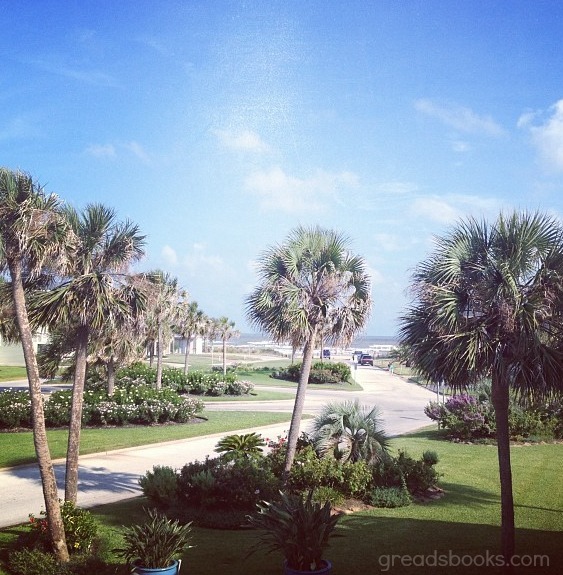 There is nothing better than reading at the beach! 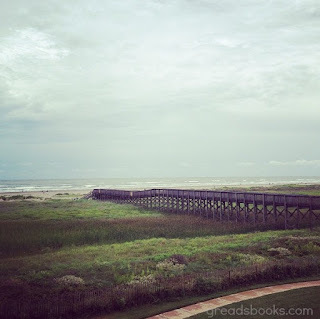 I'm heading to Port Aransas later this month and I have several books ready and waiting. I can't wait! Weirdly enough, I kinda like summer jobs - there's something about finishing school and then working over the summer with other kids you don't know that's fun. When I go on vacations or I need to change the air of the city, I choose the forest. Since I don't have many forestes near home, I go to this coast city in my country that combines both beaches and ocean with a small forestal reservoir. The town is called Villa Gessel, is in Buenos Aires, Argentina, and during the winter months is one of the most beautiful and calm places I've ever known. I love reading in the park! All the flowers and birds and nature is very relaxing! Thankfully, I live a two-minute walk from a gorgeous park so I can go there every day! I haven't read this book but I love that Colby is actually based on a real-life town that is not far from where I live! Yeah, it's based on Emerald Isle - I've lived in NC 3 1/2 years (and like 2 years the last time I lived in NC) and I've never been to an NC beach! I'm in Fayetteville now. Ugh. My favorite thing all year is when the weather gets warm enough to go outside with a glass of iced tea and a great book set at a beach, my favorite I read last year was Sarah Ockler's Twenty Boy Summer. My favorite place to go in the summer is Watch Hill beach in RI, but I haven't lived near there in a long time. Second place, the pool. Any pool. I live in NC now and it is HOT. I enjoy going camping (away from the beach). It is always sunny in my country, Indonesia, although most of the times, it can be combined with raining cats and dog (the weather is so unpredictable here) so I really can't point when summer is. But, during the sunny days, I'd love to stay at home, sleep all day or read some contemporary young adults novel with light and fun stories. I love going to the beach in the summer. My family usually goes to cape henlopen in Delaware. Hi. It's me. haha. I'm going to change it up and say I'd love to go somewhere in North Carolina for a trip so that's basically every Nick Sparks book in the world. :) He always does such a nice job of marketing the place in his own way. My favorite place to go to during the summer actually varies. I like going on cruises! Books that go with this are... Decked with Holly by Marni Bates and Girl at Sea by Maureen Johnson. Thanks for the giveaway! I actually don't have a one place I go during the summer because my family has never really gone anywhere. I really like going to national parks. I think they're nice to just... relax in. I would say the beach, but the truth is: I hate sand. It's really sad, actually. I LOVE the water but hate the sand. If there's not a whole ton of people on the beach, though, I'll deal with the sand to be by the water. Oh yes, I certainly adore the beach! I haven't yet been this year, but I'm determined to make my way there. There's something about sunny days spent with friends, books, good food and the waves that's just SO wonderful. I think I would like to one day visit a lake house, or a cabin up in the mountains. Two books that instantly spring to mind are Second Chance Summer and Unearthly, which feature somewhat similar settings. What is a favorite place of yours to take a trip to during the summer? Is there a book to go along with that reminds you of it? A place I love to go to is in Normandy, in the north of France, with my boyfriend and his family, there the weather is a bit chilly but it's nice and we usually stop by the beach and enjoy the summer breeze with ice creams and lemonades ..
A book I really enjoy to read during summer vacation is the summer I turned pretty by Jenny Han, the story is so beautiful and the characters are so strong and all ..
Before I moved back to Arizona, I loved to take my dog, a blanket, sunglasses and my current read to Boulevard Park in Bellingham, WA. 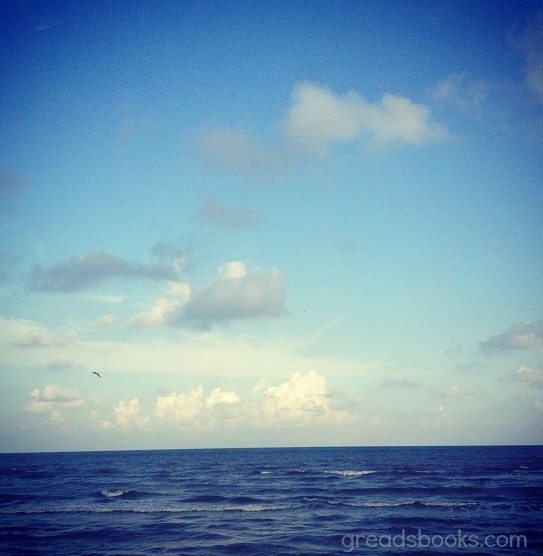 It was so relaxing to hear the seagulls, smell the salty air from the Bay and get lost in a book with my puppy. I miss it terribly! In the summertime, I love visiting my friend who lives by the water. Not only do I get to catch up with my friend and their family who I've known nearly all my life but it's always an enjoyable time (except that time I briefly got stuck under a canoe. Not so nice.) Summer, BBQ, water, family, friends = good times.